Huawei has announced P8 Lite (2017) smartphone . It has a 5.2-inch Full HD IPS display powered by a octa-core Kirin 655 processor and Mali-T830MP2 GPU similar to Honor 6X. 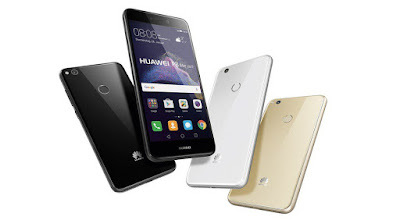 Huawei P8 Lite (2017) will launch in various EU markets by the end of January for €239.